My childhood in South Wales, coupled with my family’s Irish heritage, made a love of words inevitable. An avid reader from a young age, the local library supplied my need for stories of all kinds and opened up the worlds of the Greek myths and Arabian Nights. I found that I could lose myself in these stories of heroes, gods, and genies and returned to them repeatedly over the years. Since leaving teaching in July 2000, I have worked full-time as a storyteller visiting many schools and telling to all age ranges. 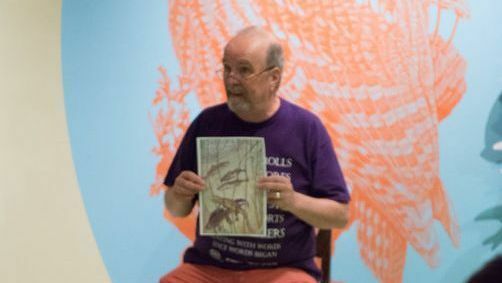 I have also run storytelling workshops for both children and adults and contributed to a number of courses for teachers run by Essex Schools Advisory Service. 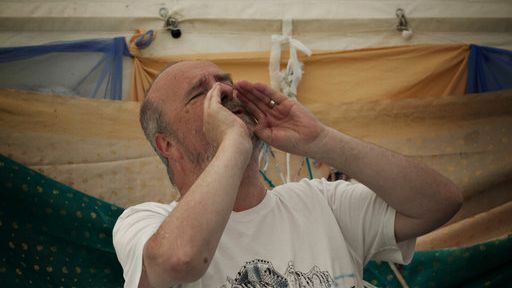 I have told as part of The Essex Book Festival both as a solo artist and with Essex, Storytellers as well as at six East Anglian Storytelling Festivals. I am a founder member of The Essex Storytellers with whom I have performed all over East Anglia, and beyond. During my 27-year career as a teacher of English in comprehensive schools in Essex, it was my love of stories, which helped make me popular with my students. Whether teaching lower down the school or to “A” Level students, I have always attempted to engender understanding and appreciation in my students of the language and images used by the writers. After attending a course in 1986 where I listened, for the first time, to a storyteller, I began to explore the power of oral storytelling for myself. As a result of this, during my time as a teacher, I ran storytelling workshops, an oracy in-service training day for a special school, established an oracy week at one school, a storytelling day at another, and wrote a storytelling unit for Year 9 students. As a solo storyteller, I have visited many Schools in Essex with great success both telling stories and conducting workshops. I am always willing to discuss ideas for projects with teachers prior to his visit and can often offer linked English work based on history sessions. I have also in the past worked with the Essex Schools Advisory Service delivering workshops for both students and teachers. I am a past director of The Society for Storytelling, and have been a member of the society since its inception and to this day I maintain close contact with the current trustees. As an Equity member, I have full public liability insurance for performances. I have been a returning mentor on the Shonaleigh Cumbers Wild Woods course for 6 years running! Call me today to find out more about my storyteller services!